Since first beginning work with Nike on Factory Store projects in 2012, BRR’s role has transitioned from a design partner to the program’s sole architectural provider. 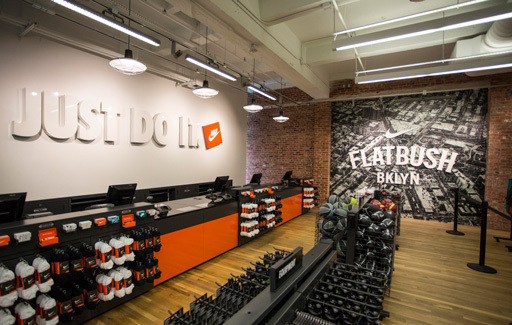 Our team has worked with Nike to evolve the program through multiple concept iterations, aligning our design solutions with the global Nike brand and store experience. 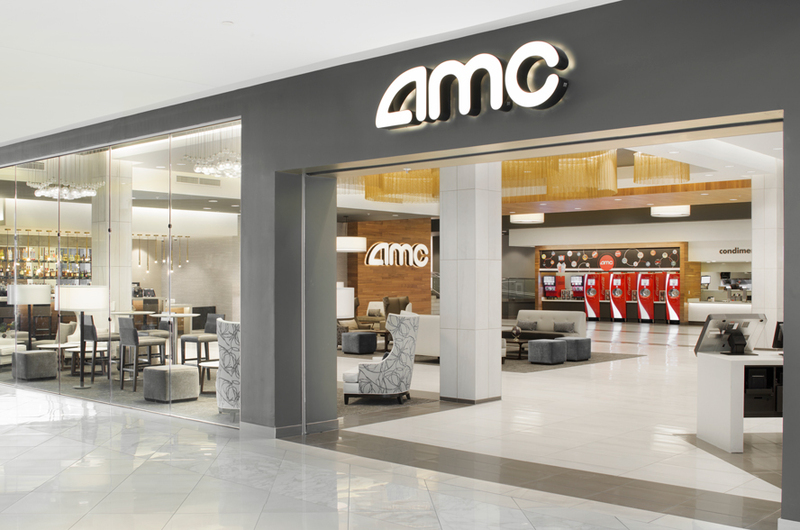 Project locations include a mix of typical and non-traditional spaces in urban and suburban communities, and attention is given at a site-specific level to the community relationship and how consumers will interact with the brand. 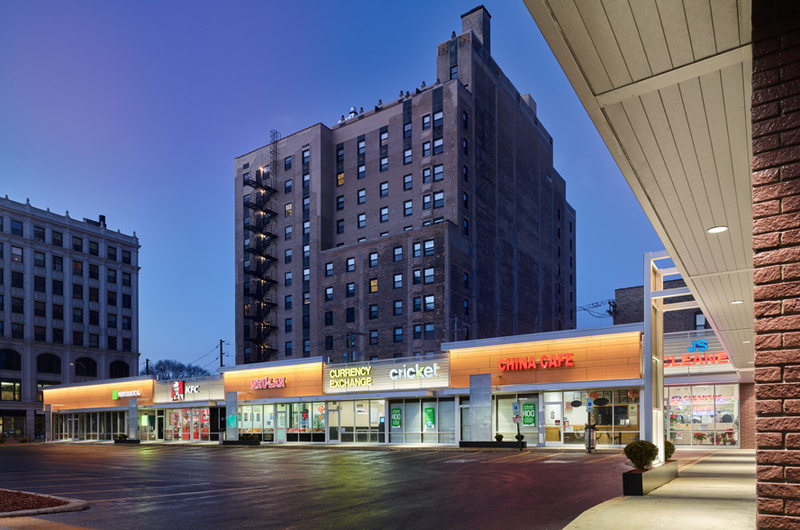 Green building practices continue to be a pillar of the program’s growth – all stores are designed to achieve a minimum LEED Gold certification.